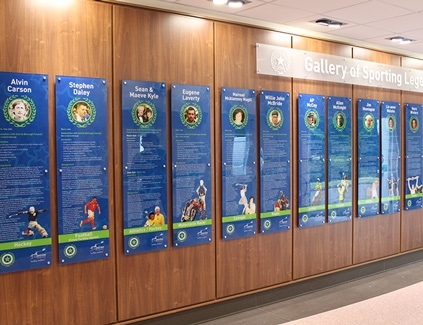 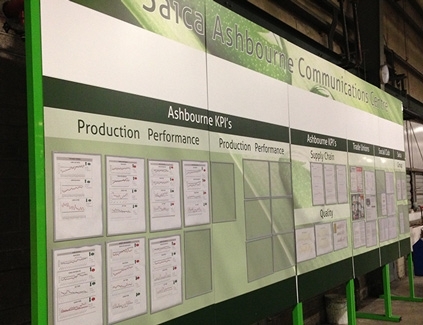 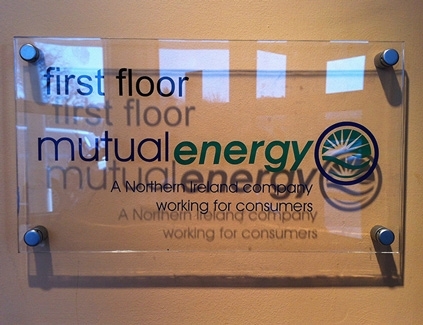 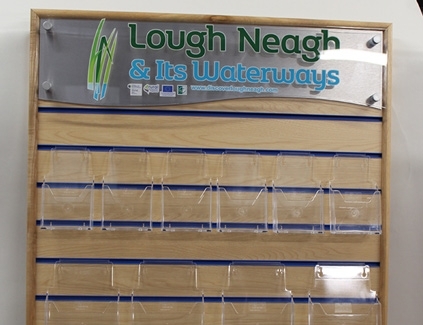 We can manufacture a wide range of signage & information aids to suit all needs. 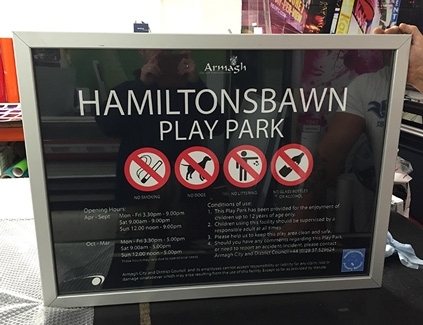 Whether safety signs for play areas or information panels for public areas, all can be individually tailored to suit each application, including areas where vandalism is a key issue. 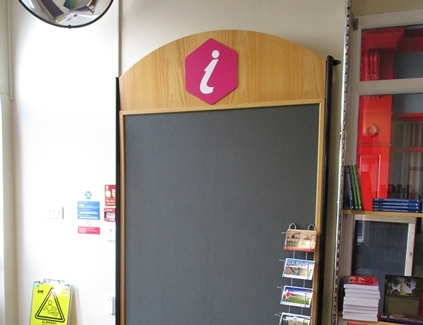 All our council information signage, come finished with an Anti-Graffiti laminate to all printed or Perspex panels, to prevent constant replacement.